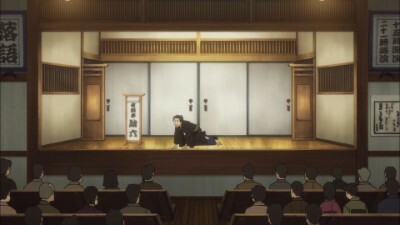 "I've got nothing, so I'm going there." 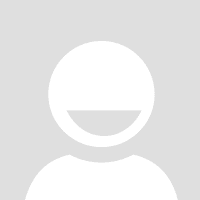 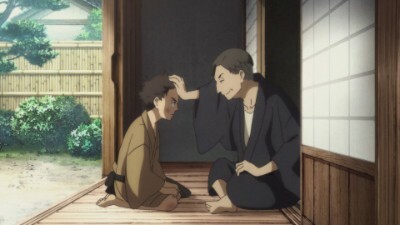 Former small-time crook Yotaro has never forgotten the rakugo tale "Shinigami" that the great artist Yurakutei Yakumo performed to him in prison. 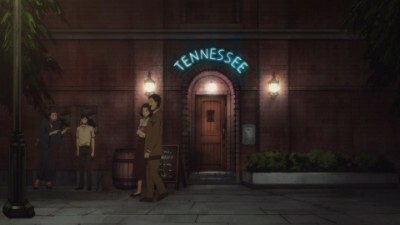 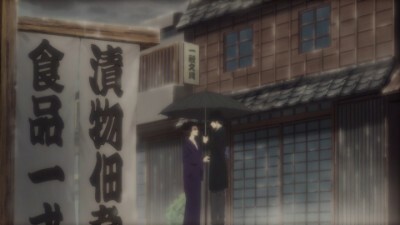 After his release, he goes right to Yakumo's theater, and pleads to be made his apprentice. 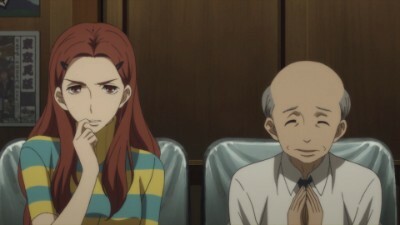 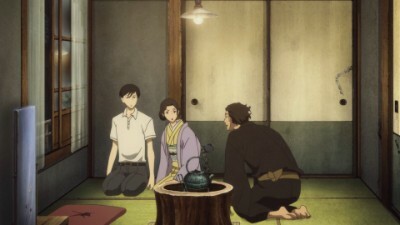 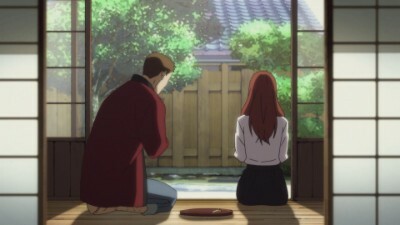 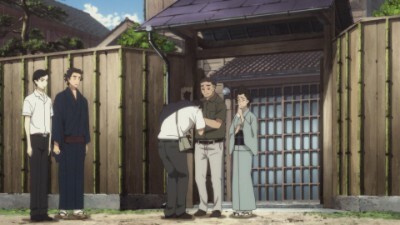 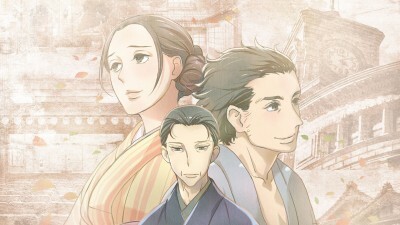 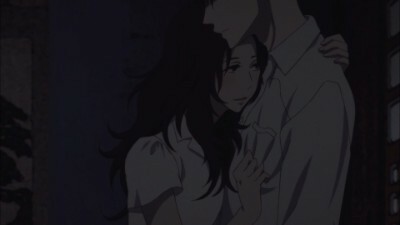 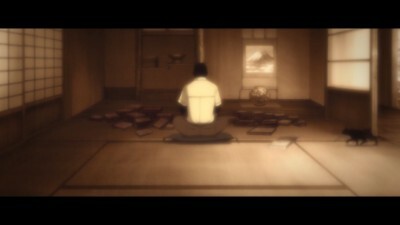 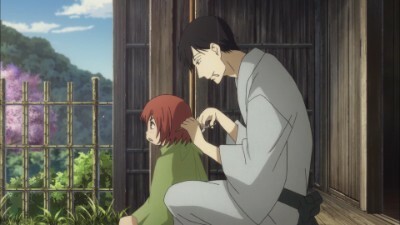 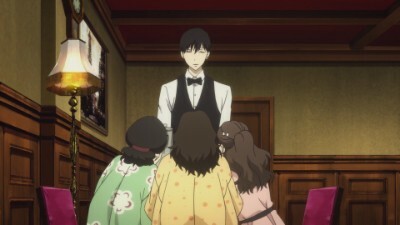 He's accepted, but quckly finds himself dealing with many strange twists in the world of rakugo, including a growing bond with Yakumo's ward, Konatsu, and reminders from his own inescapable past.